It’s time for Episode #4 of our popular Blog Talk series. Trevor shares our description of Blog Talk as “coffee talk for bloggers”. Just imagine we’re at the coffee shop talking about the best ways to get your food blogging game on! Marly and Trevor discuss the nuts and boils of food blogging and give their opinions on various topics. Hopefully this makes the whole blogging process a little bit easier. 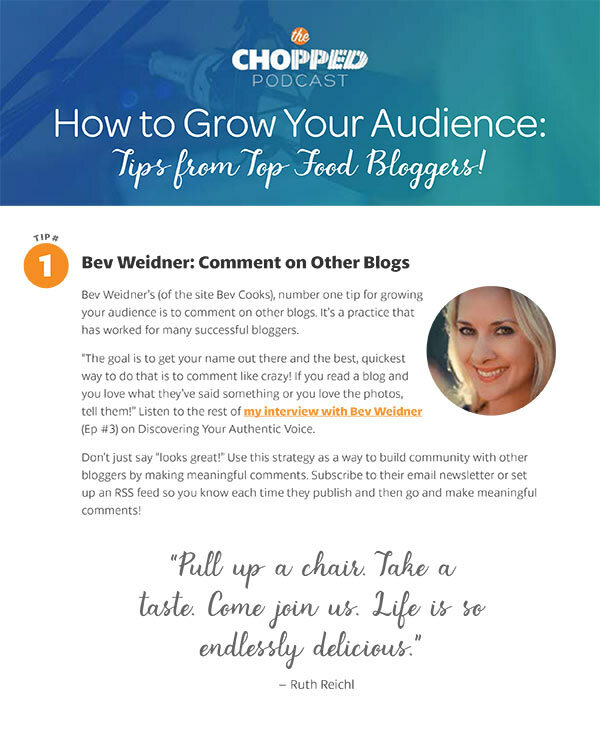 Today’s theme: Blog Talk: Recipe Plugins. If you’re loving Blog Talk, take a step back in time and listen to a few of our other shows: Blog Talk: Republish Old Content and how about Blog Talk: Social Media Live. Today Trevor and I are back for another episode of Blog Talk. Sometimes blogging can be so frustrating because you’re trying to figure everything out on your own. 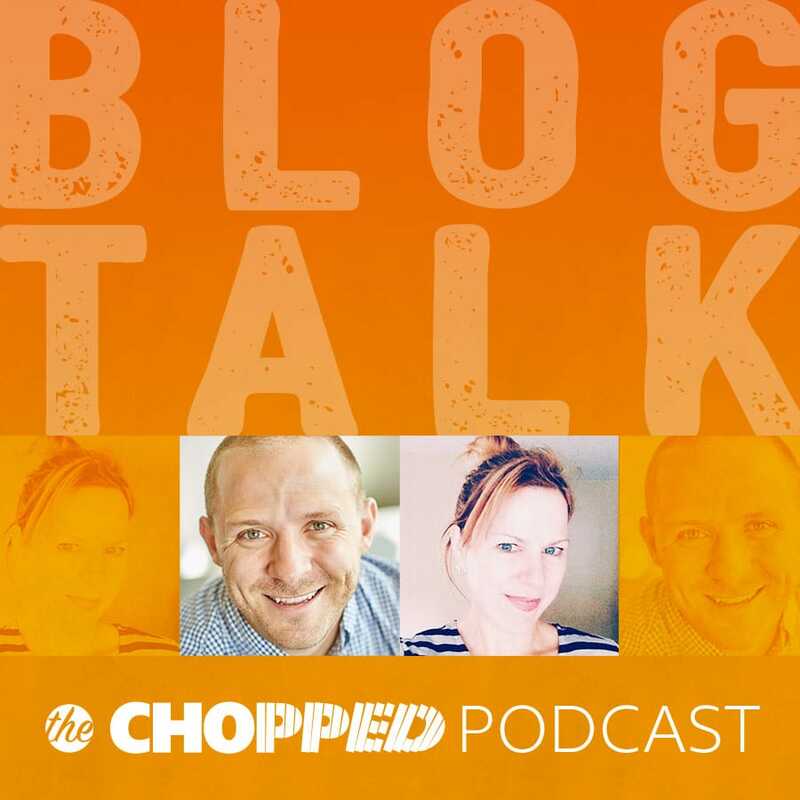 Why not listen in as Marly and Trevor talk about the behind-the-scenes of their own food blogs. If you’ve got topics you’d like for us to discuss, just keep on scrolling and you’ll find contact information for Trevor or me. Drop us a line and let us know what you think of Blog Talk! 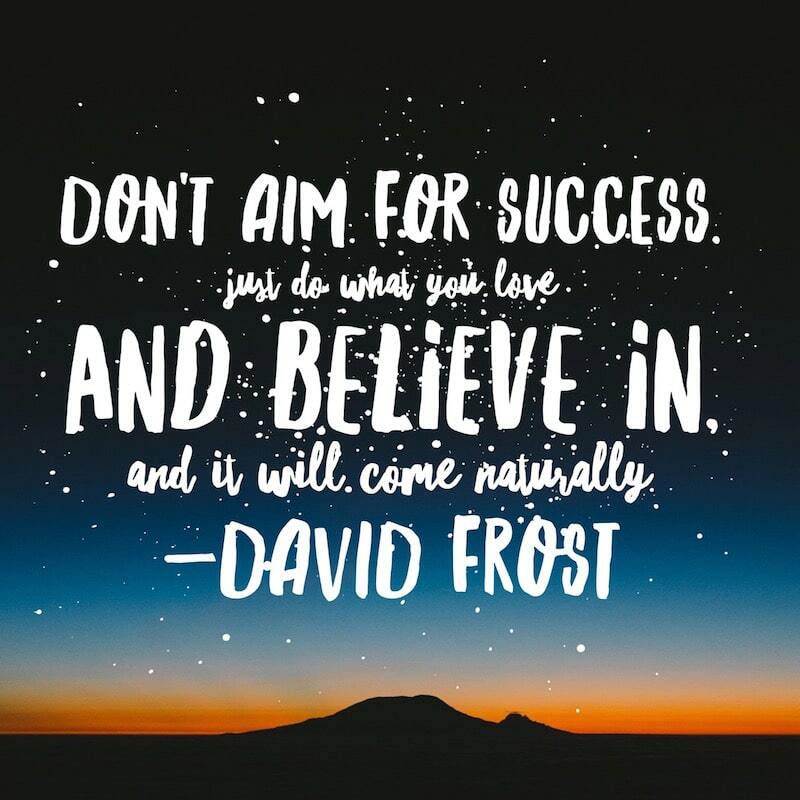 Our goal at ChoppedCon is to help you be your best. We hope this Blog Talk: Recipe Plugins is helpful to the important work you’re doing every day! The first question: What recipe plugin do you use? How do you decide whether a recipe plugin is good for you? What are some of the questions you should be asking when taking on a recipe plugin? Are you “on call” for your audience over the holidays? The second question: Do you use nutritional information in your recipes? If so, how do you do that? Question 3: How do you create a recipe index? Next, they have a plugin called Search and Filter Pro allows you to look at different meta data on your posts and display taxonomies. Question 4: How can I get better background boards for my food photography? Fifth question: Do you have an email popup plugin? Sixth question: Why do my videos look fuzzy when I load them on FB? Marly translates the above to mean: Chill out, my people! I completely agree, Ruth. I love finding more ways to make the experience easier on our readers. Besides, being able to send out that link to folks sounds pretty handy too!